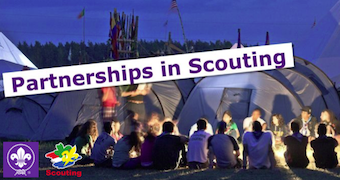 Scouting Nederland and the European Scout Region of the World Organization of the Scout Movement (WOSM), on behalf of The Partnerships Network and in cooperation with their troika, are pleased to launch this call for participants from your associations as well as from your partner NSOs/NSAs to attend the next Partnerships Event, which will take place in Soest (NL) from 12-15 March 2015. 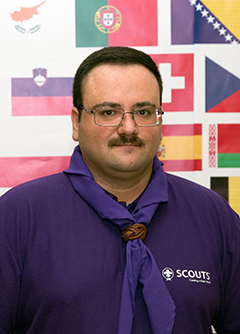 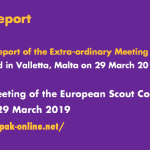 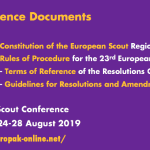 The European Scout Region, in conformity with Art IV 2c of its constitution, is pleased to announce the co-opting with immediate effect of Kevin Camilleri, from Malta, as member of the European Scout Committee. 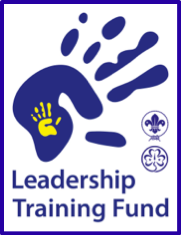 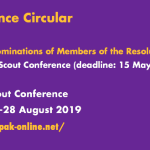 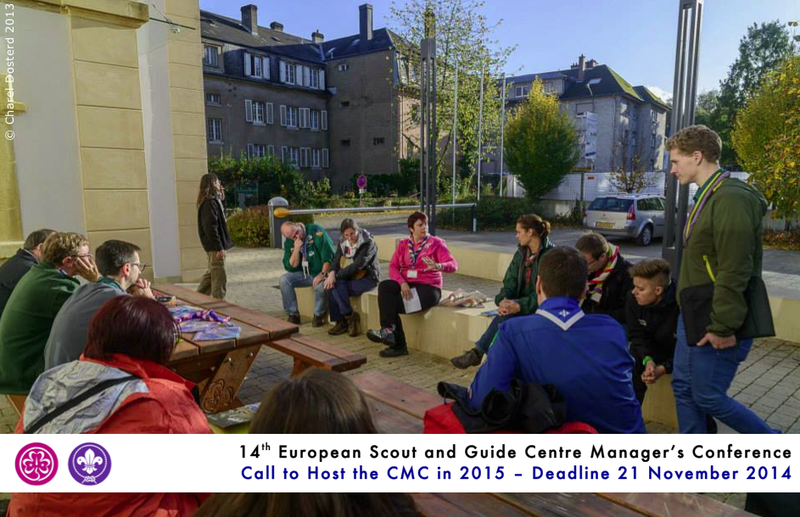 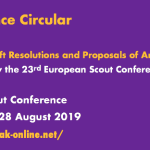 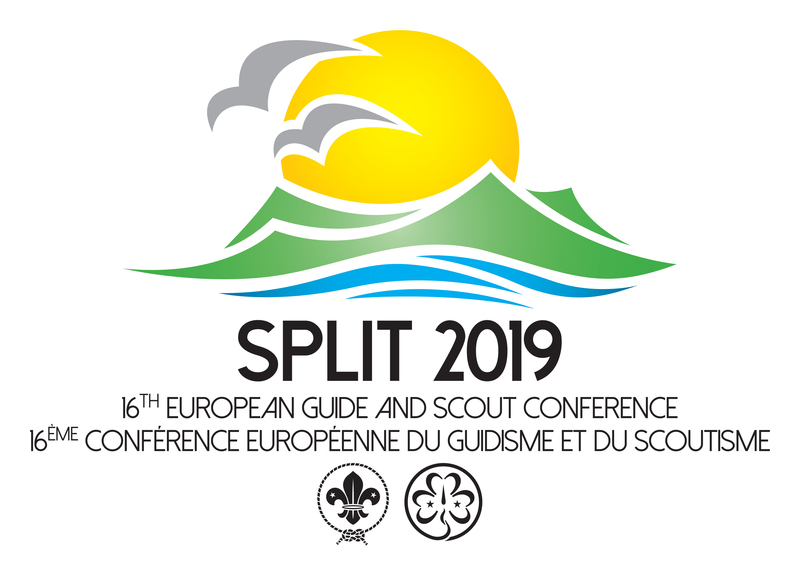 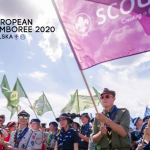 The Europe Region WAGGGS and the European Scout Region of WOSM are launching an open call to host the 14th European Guide & Scout Centre Managers Conference (CMC), which is scheduled to take place in October 2015 (ideally from 10 – 14 October). 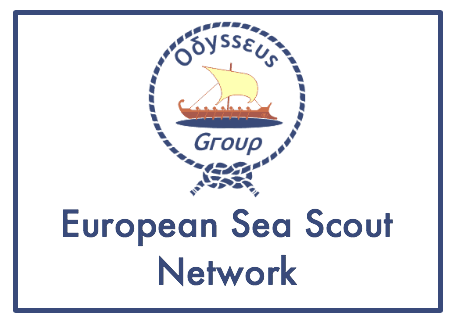 Deadline for submission of a declaration of interest to host the event is 21 November 2014.